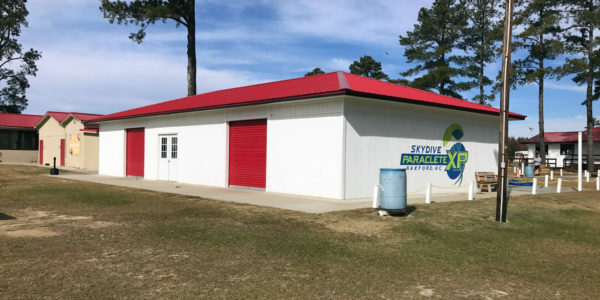 Skydive Paraclete XP is the premier destination for Raleigh and Fayetteville skydiving. We’ve built our drop zone to be completely fit for purpose, meaning our facilities are to the highest possible standard. 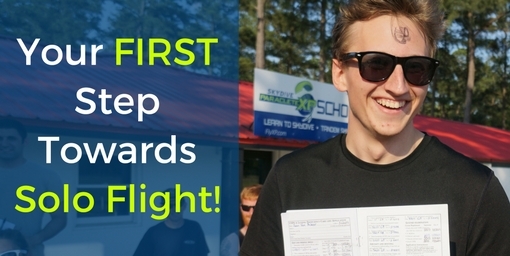 As a first time skydiver, you should expect to be at the dropzone for a minimum of 4 hours, and potentially the whole day depending on weather conditions. 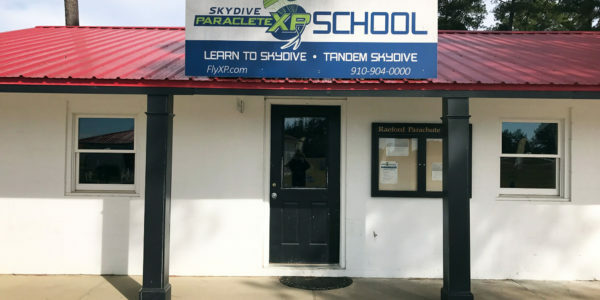 Skydive Paraclete XP is a great place to spend an afternoon with your family and friends before or after your skydive. 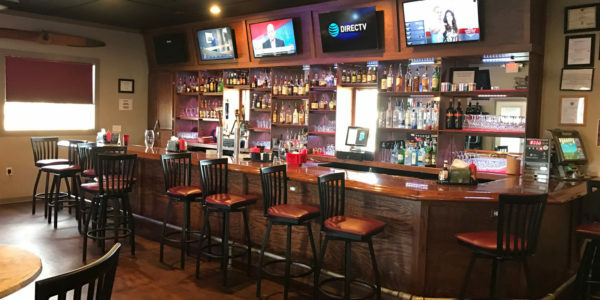 You’ll find plenty of comfortable seating areas to relax and watch others take off and land and you can always grab something to eat at our full-service bar and restaruant, PK’s Grill & Pub. 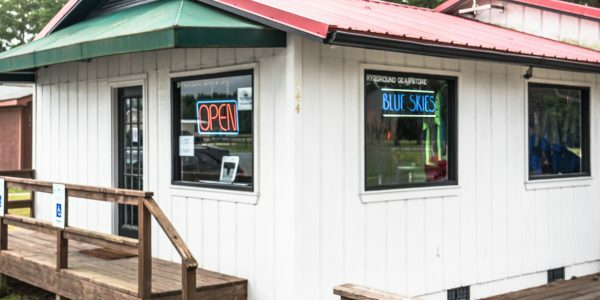 As an experienced jumper, you’re welcome to enjoy a longer stay with us too, and you’ll be pleased to know that not only do we have an onsite restaurant and bar, but also camper hookups, shower facilities, and a gear store to help you keep your kit in top condition.